Played college basketball at University of Minnesota (2008-11) and at University of Oregon (2011-12). 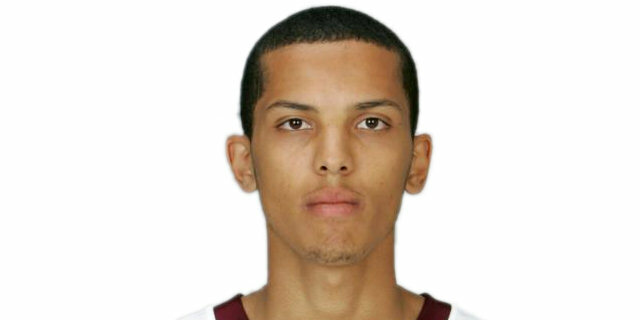 Moved to Ukraine for the 2012-13 season, signed by Khimik OPZ Yuzhny. In December'14 moved to France, signed by Cholet Basket. Has been member of the Canadian U-19 National Team.